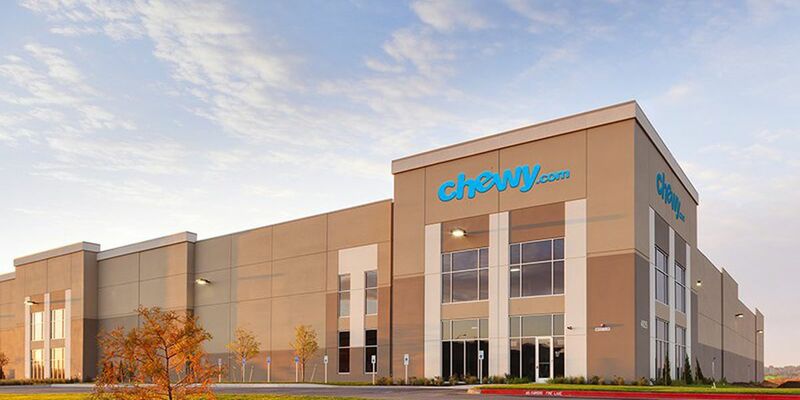 North Carolina Governor Roy Cooper announced Wednesday that Chewy, an online pet supply retailer, has selected Rowan County for its new fulfillment center, creating 1,200 new jobs and investing $55 million. 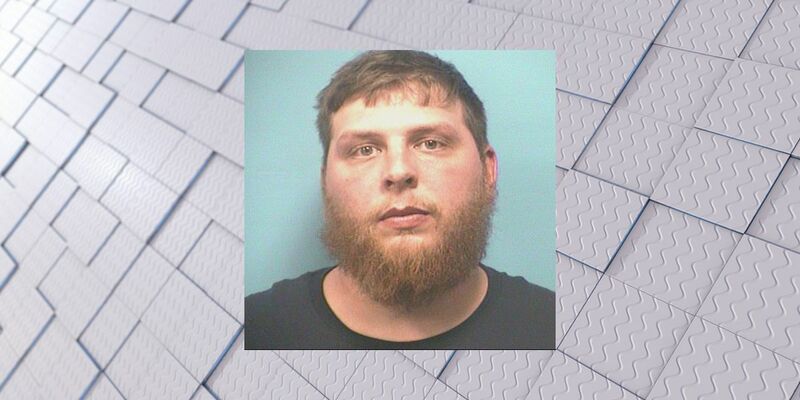 The company will locate in Salisbury. 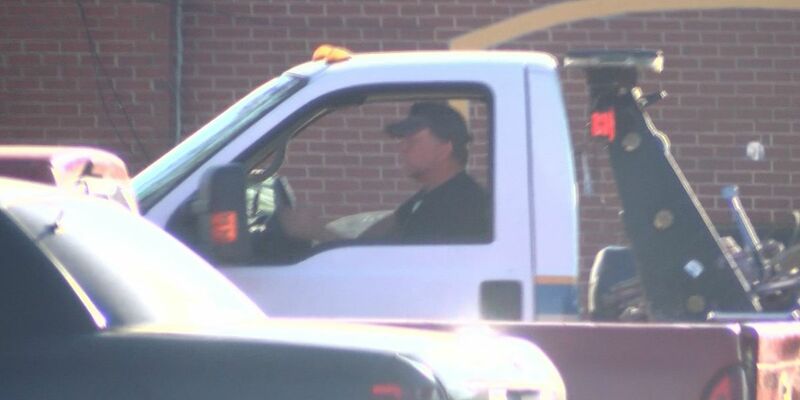 A tow truck driver with dozens of driving offenses, no driver’s license and several lawsuits has faced few consequences for how his towing company operates.